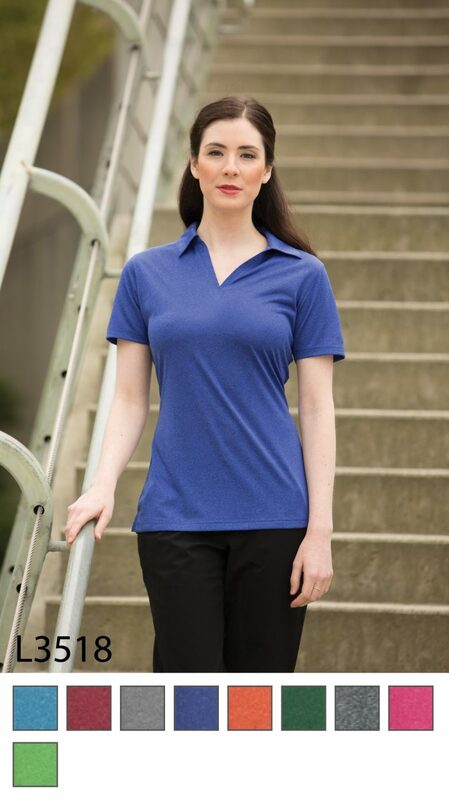 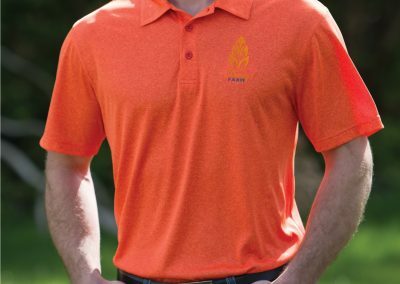 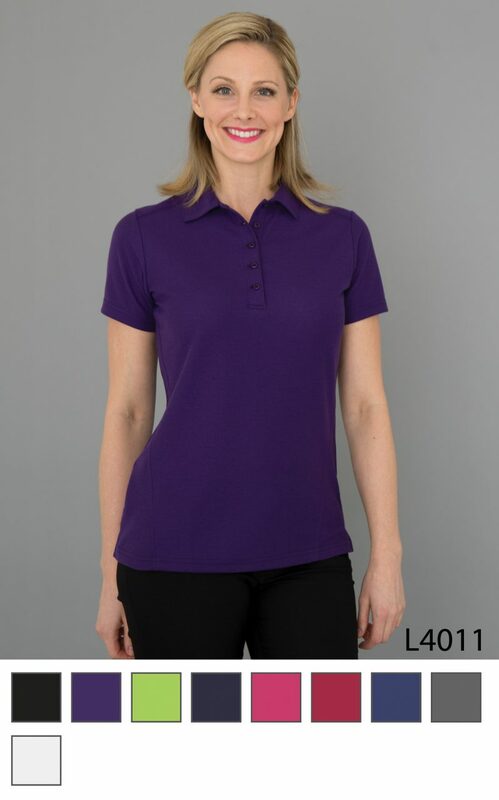 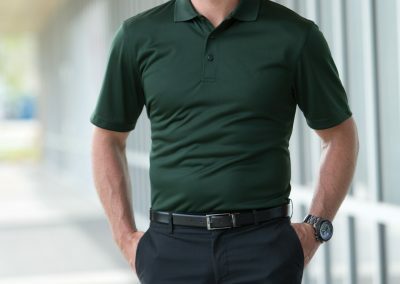 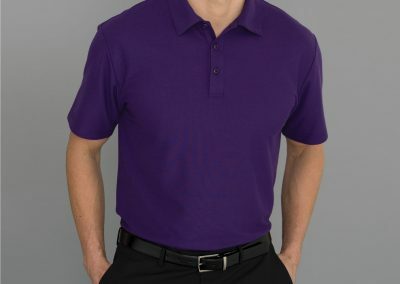 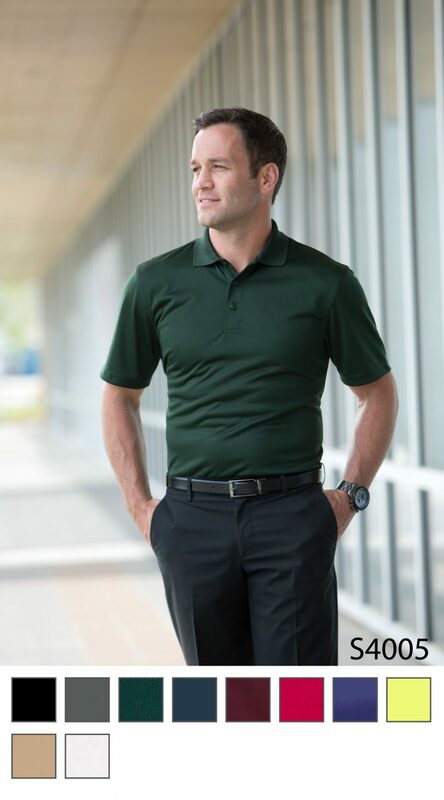 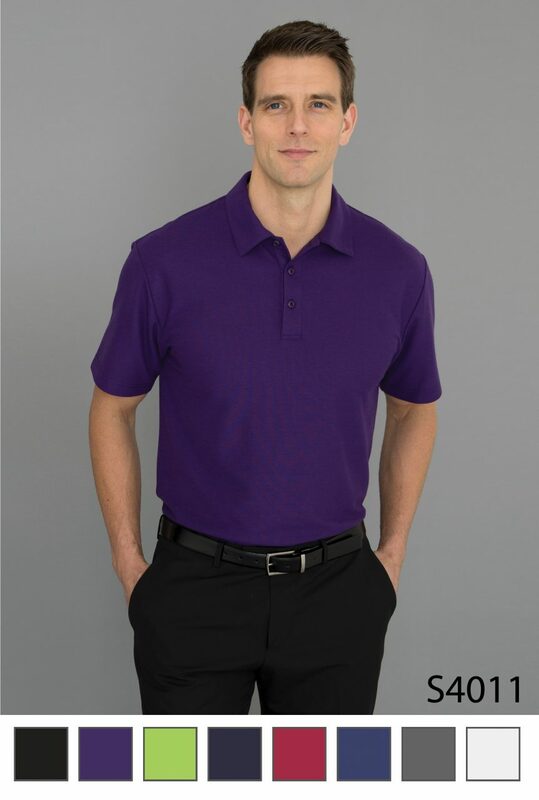 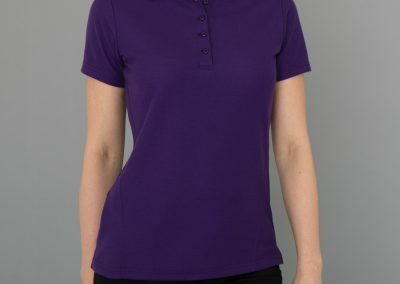 This is a quality sport shirt perfect for the casual office environment, the golf course or putting around the house. 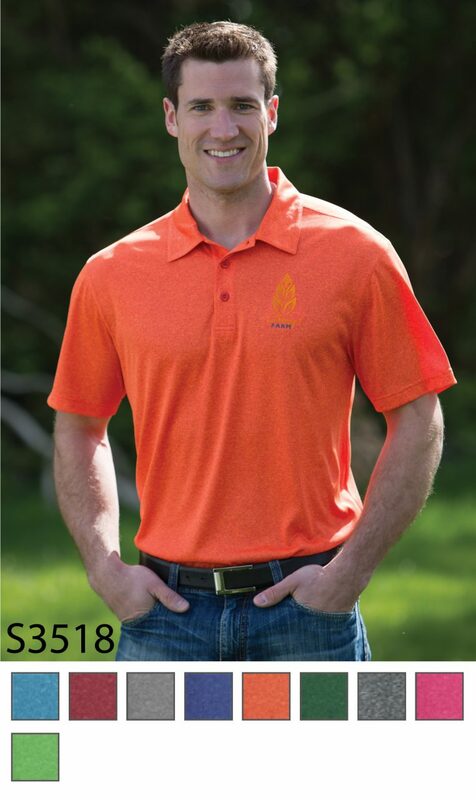 The S3518 is 100% polyester with moisture wicking technology, and they come without a tag. 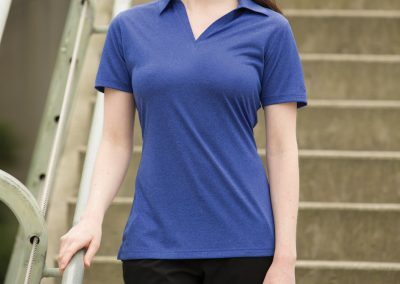 They are available in a variety of colours. 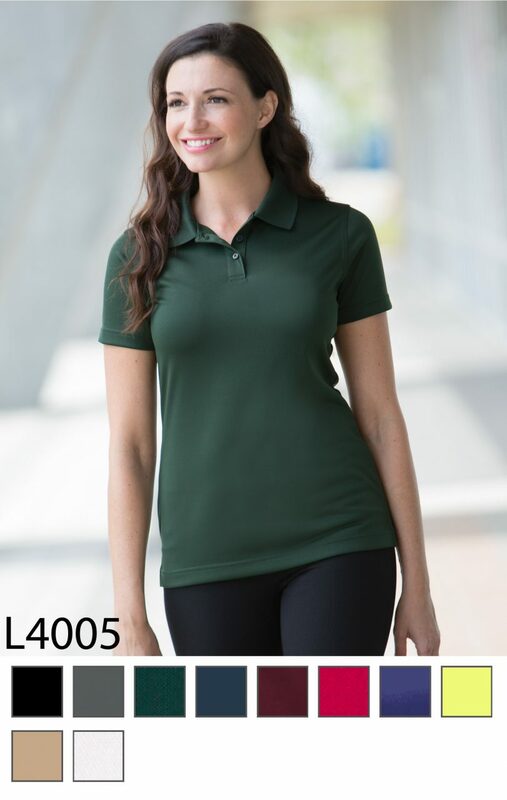 Available in XS to 4XL sizes.